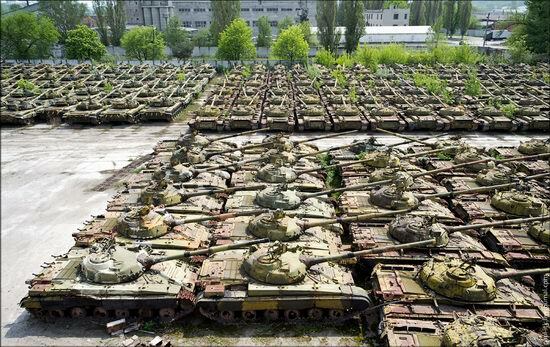 Let’s sum up the year and look at the posts in our blog about Ukraine that became the most popular in 2015. 1. 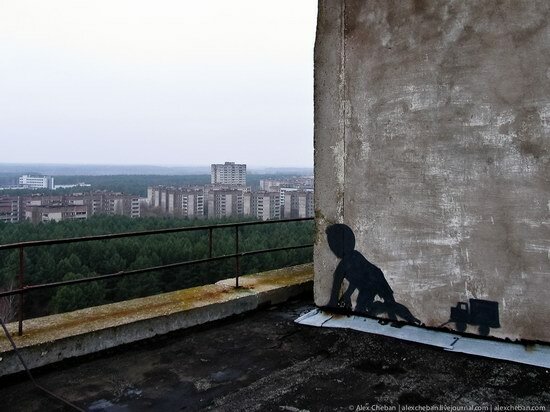 Odessa – the view from above. 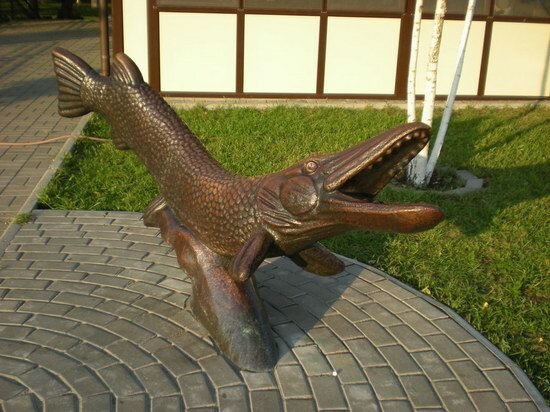 Odessa, one of the most famous Ukrainian cities, is known as the “Pearl of the South”. Summing up the year, let’s take a look at the posts in our blog about Ukraine that have been popular among our visitors. The year is coming to an end and summing it up, we would like to show you the most popular posts of our blog in 2013 (in ascending order). 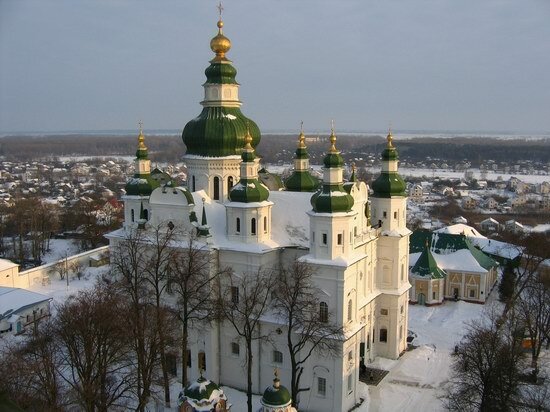 Just added information about the main sights of Kremenchug city located in Poltava region of Ukraine. 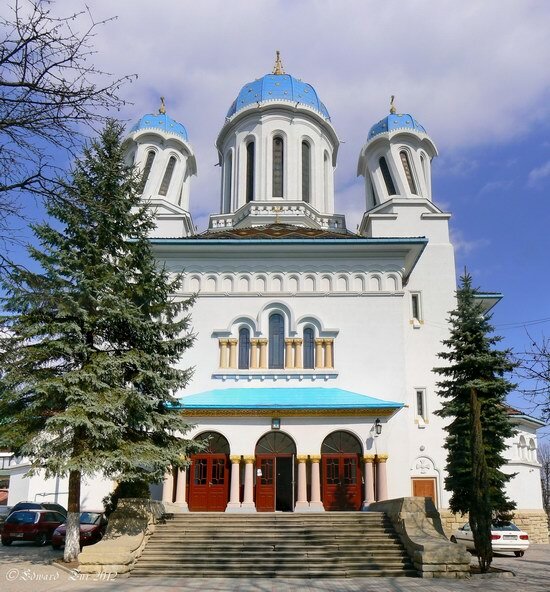 The city has a lot of architectural monuments, churches, museums, sculptures and other places of interest including Kremenchug reservoir – the largest by area water reservoir in Ukraine. 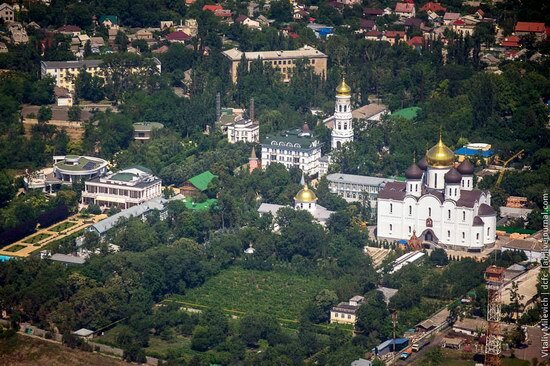 We have added the page about Glukhov – major historical center of Eastern Polessye and cultural center of present Ukraine. 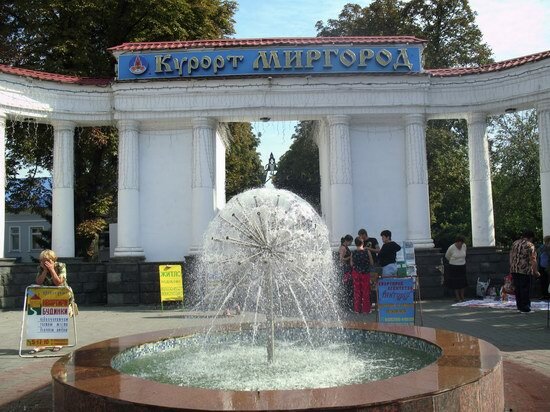 Mirgorod is a resort city, located in Poltava region of Ukraine. It is also known all over the world because it is mentioned in the works of Nikolai Gogol who was born in a village located nearby. 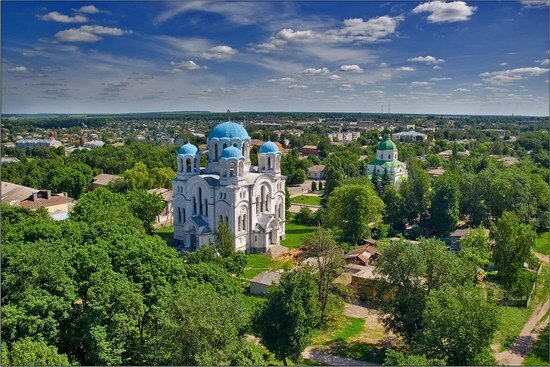 We have added the page about Belgorod-Dnestrovsky, one of the oldest cities not only in Ukraine but also in the world. 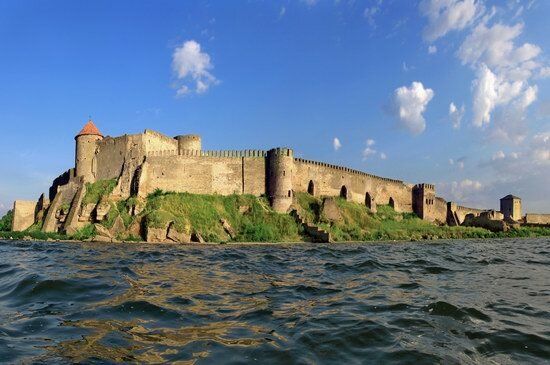 Akkerman fortress located within the city limits is the largest in the country. 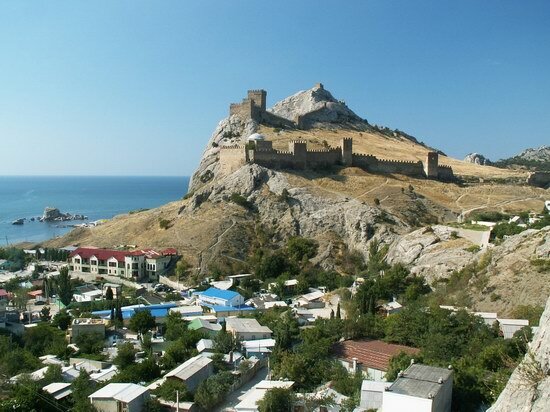 We have added the page about Sudak city located in the middle of the south-east coast of the Crimean peninsula. Sudak is a traditional center of wine-making and a popular resort. The main sight of the city is ancient Genoese fortress.